Oh yes he did…in Shanghai, just like he said he would. Anyone who has met FPD knows he’s a runner. In fact, sometimes he’s a runner to the point where there is contention about the running. When you have 8, almost 9, kids it’s hard for one person to have a hobby that occupies quite that much time. He’s found the balance though. He gets up early and runs. He does fewer races then he used to and only on days that don’t take away from the kids’ activities. He told me he was going for a run in Shanghai, where his plane landed in China, before he makes his way to the neighboring city where he will meet Mighty. I laughed y’all. His experience in China is apparently not what mine was, because THIS was in my email this morning. He didn’t just “go for a run.” He entered a race. I laughed, but I am in no way surprised. FPD has run a race in China. Scratch one off the bucket list. He spent the next few hours touring the city. I know he saw Gucun Forest Park and Wu Garden. I received pictures of FPD… some koi…and a dinosaur? I’m sure his guide LOVED this action. We’re okay. There are no pictures because I spent all day in my cubicle. Yeah, there’s bitterness there. 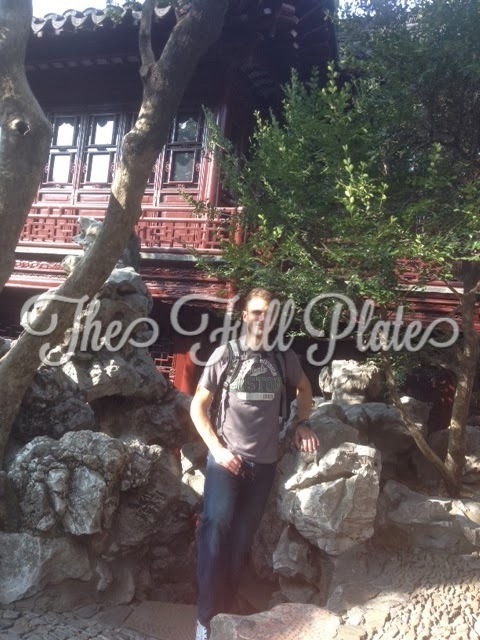 FPD needs to experience China, but does he have to have so much FUN doing it? I’m kidding…kind of. The kids have been an amazing help. Although their internal clocks are messed up from daylight savings time and our new schedule of rising slightly earlier to make it to school on time. So, it’s Saturday morning at 6:03 am and I hear ‘movement’ downstairs. Ugh. The medical student who nannied for me was amazing. She only had Dolly for most of the day, but Dolly’s meds were given on time and Dolly talked all about her adventures. “I pway babies.” “I cook my titchen.” She reveled in having a play date with a 20-something who ONLY played with her. Love it. Then, said wonder nanny, drove our 12 passenger van to both the elementary and middle schools and picked up all seven other children with no issue. I got home and my house was clean and Giggles had started cooking dinner. So, while there are no race medals to hang around my neck on any kind of official capacity, I’m declaring myself a winner and eating Halloween candy for breakfast. who ISN’T kidding this time, at all. 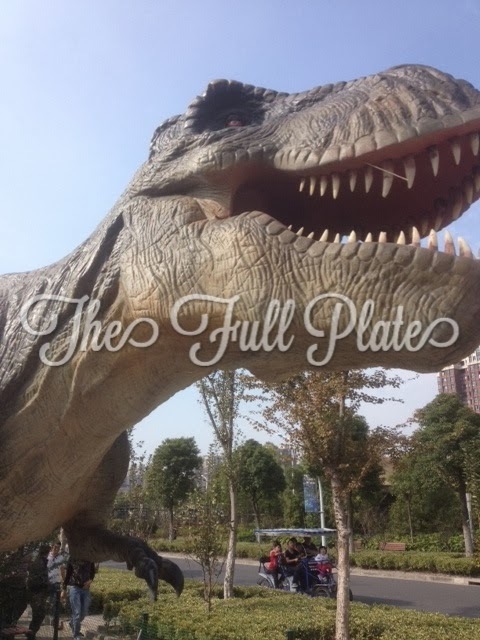 Do you want to see FPD’s adventures in China in REAL TIME? Follow us on Instagram!!! Previous postDay One is Done. Next postMade it to Hangzhou.